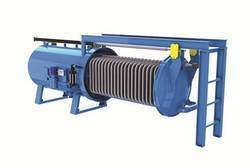 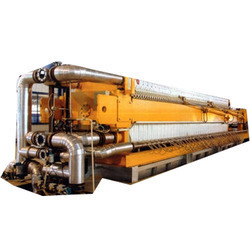 We are a distinguished manufacturer and exporter of a wide range of Machines & Equipment for Food Industry. 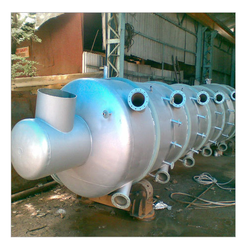 Our range is appreciated for its excellent performance, durability, robustness and reliability. 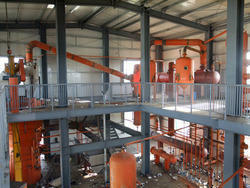 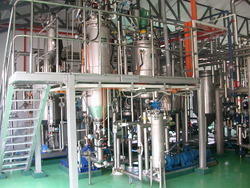 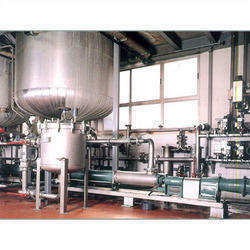 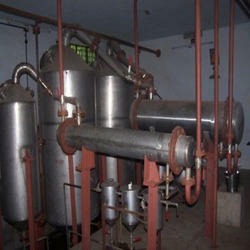 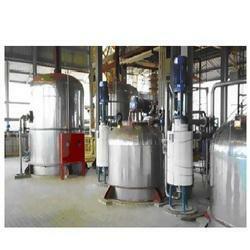 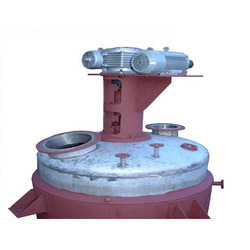 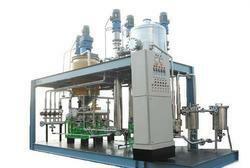 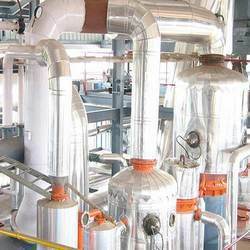 Our product range includes a wide range of solvent extraction plant and vegetable oil solvent extraction plant. 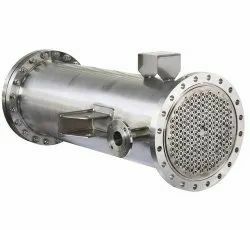 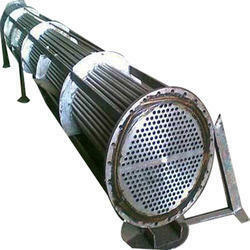 Our product range includes a wide range of shell heat exchanger, vacuum heat exchanger, modular heat exchanger and thermal fluid heat exchanger. 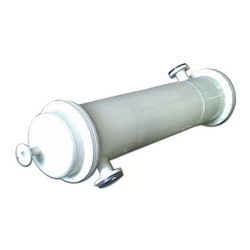 Our product range includes a wide range of condenser fix tube. 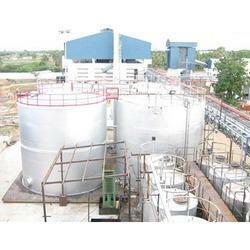 We are a leading Manufacturer of bakery shortening margarine from Mumbai, India. 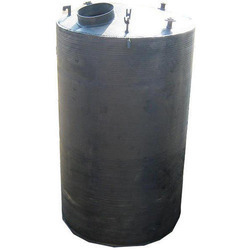 Our product range includes a wide range of cocoa butter deodoriser. 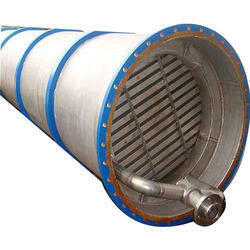 Offering you a complete choice of products which include packed column condensers.